I am available for privately commissioned artwork and collaborations whether that be for your big day, someone else's or any other occasion. 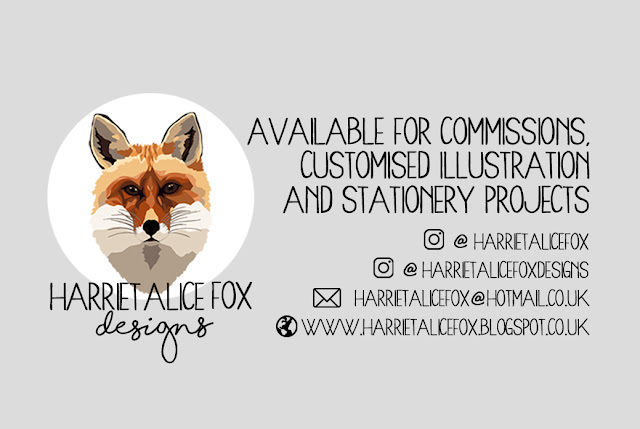 My work covers everything from personalised birthday and thank you cards, save the dates, invitations, order of service, seating plans, place name cards, prints, and the list goes on. If you have an idea for something not shown or listed here get in touch, I would love to hear from you. 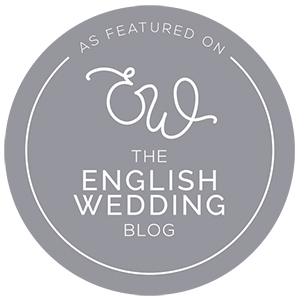 Here's a list of some awesome recommended Wedding suppliers.